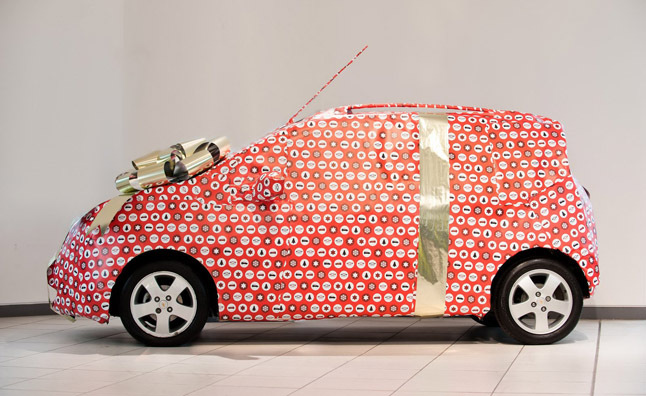 The holidays are here…but you may have missed a few on your gifting list or maybe you can’t think of getting something for that motorist in your life short of a brand new car. 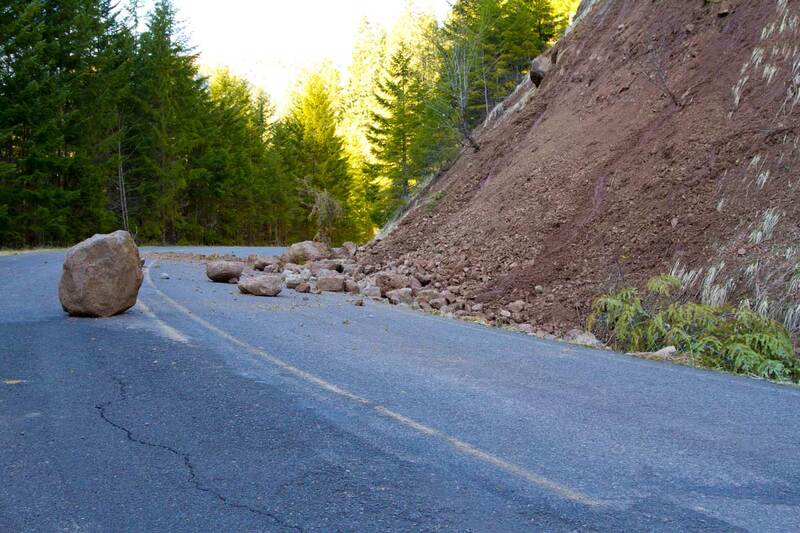 Rest easy because you won’t have to resort to something so drastic to get your gearhead revved up for the holidays. There are almost infinite gift ideas out there to fit every budget while satisfying most vehicle enthusiasts. From items to use around the garage, on the road, or even cars themselves, there is something for everyone. No knock on older cars but some drivers can feel definitely behind the times when it comes to technology. 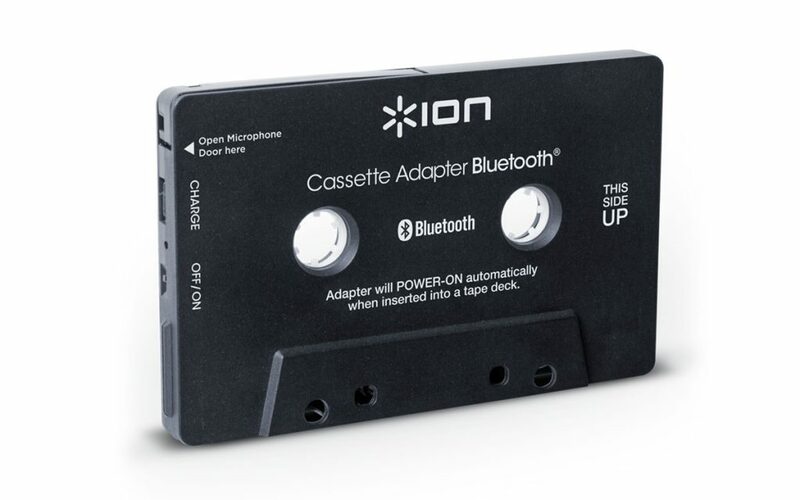 Update a loved one’s car on the cheap with a Bluetooth cassette adapter. These can be used to play music from a portable Bluetooth enabled device and can even take calls through the speakers! They run anywhere between $40-$60 and are available from most electronics retailers. If you’ve visited our blog before you’d know we absolutely love classic cars. 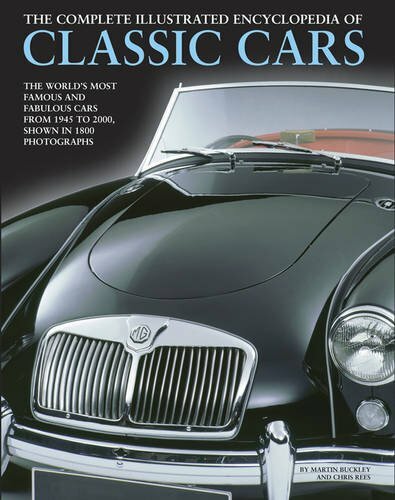 And we can’t recommend “The Complete Illustrated Encyclopedia of Classic Cars” by Martin Buckley & Chris Rees enough. The classic car enthusiast in your will salivate over the 1,800 photographs of some of the world’s most famous and historically important cars. From classic to modern classic and dream cars, this fully illustrated tome contains models from 1945 to the 2000s. Pick this up from any book store or website. Sometimes people simply want “something useful.” And no set of useful car gear is complete without a car charger for any and all of your devices. Unfortunately, most car chargers only accommodate one device at a time. So if you’re willing to pay extra, find a car charger that has three separate ports that allow you to charge multiple devices at the same time. Winter driving leaves us all frigid and while spending a lot of time in an automobile can be a lot of fun, comfortable is not a word we’d use. 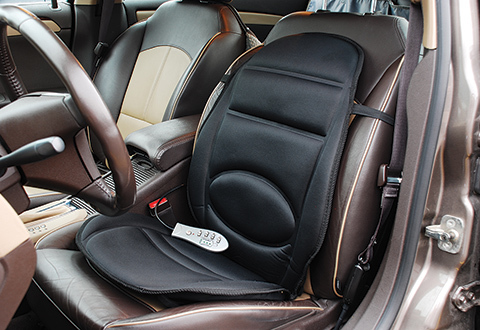 Some cars come standard with heated seats but for those that don’t, this seat cushion is heated and has massage capabilities. Plus, it can go from the car to the office easily. We’re just saying. 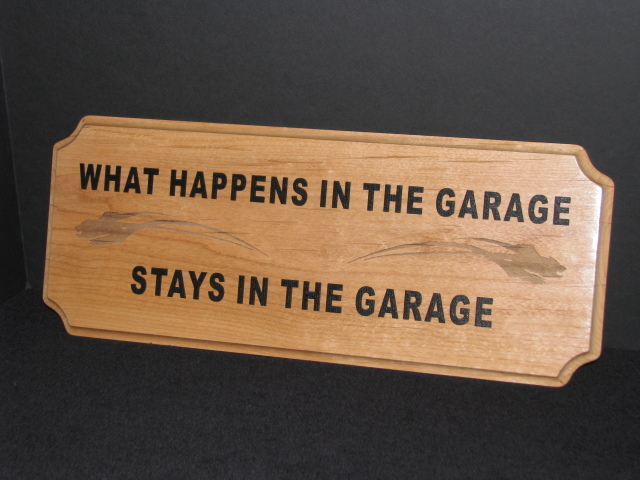 If the motorist in your life has a sense of humor about their passion why not get them something with a bit more “character.” A fun or funny personalized garage sign will be the perfect gift for these folks. Any sign can be completely customized or you can choose from several pre-made funny ones. However, the one’s you customize are truly a one-of-a-kind gifts you won’t find anywhere else. So there you have it! A few toys, gimmicks, books and tools to help you get your own gears turning while you drive for that perfect gift for the car lover in your life. Do you have any favorites or suggestions of your own? Comment below and let us know and as always, Happy Holidays from Shoptalk!